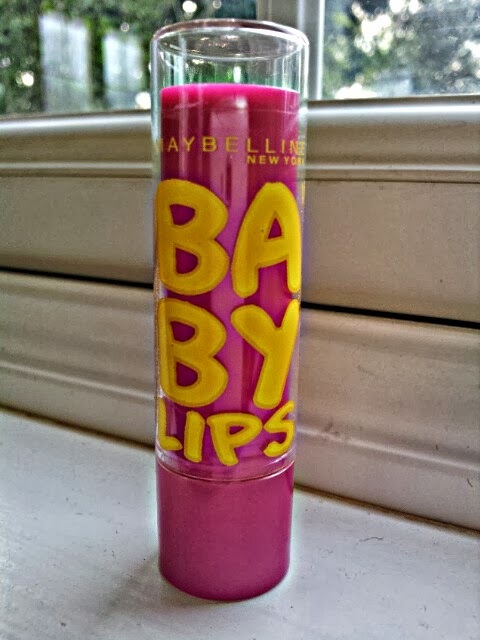 PRODUCT REVIEW: Maybelline Baby Lips lip balm. 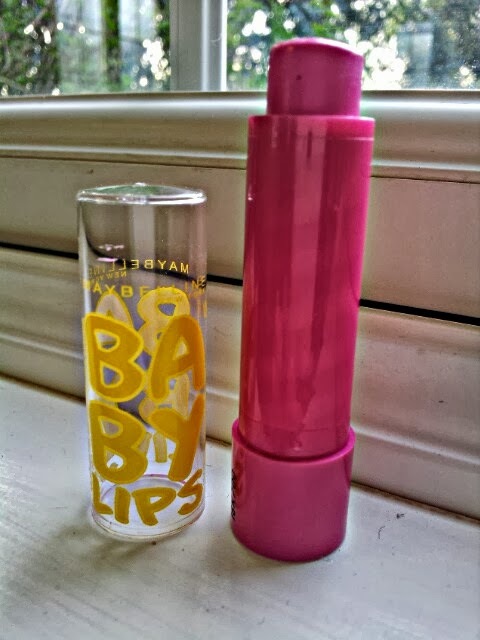 | Nicki Kinickie Nicki Kinickie: PRODUCT REVIEW: Maybelline Baby Lips lip balm. PRODUCT REVIEW: Maybelline Baby Lips lip balm.  I haven't done a product review in a long time and thought this little gem was worth a quick write up. I have read some other blogger reviews about this lip balm, some liking it and some not but I must admit I love it! I get super dry, super cracked lips which isn't a good look. I have to regularly exfoliate and moisturise them to keep them in good condition and because of this, I always like to have lip balm handy to keep them moisturised and soft. 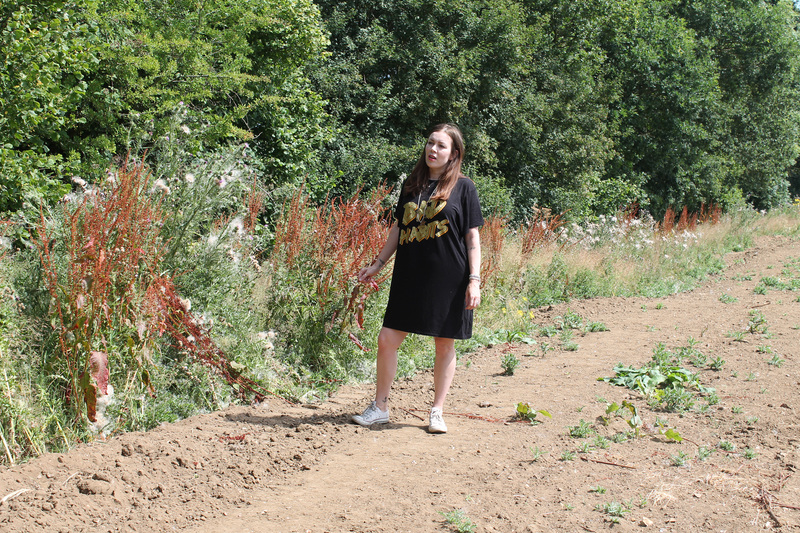 These days with balm though, I am not just looking for moisture I am looking for a bit more; I want colour to add some glamour to my everyday life and a nice smelling product helps too! The previous balm I was using was a Vaseline one which was ok. It was a nice rose red colour and did the job, I would buy it again in fact but it didn't smell amazing. This Maybelline lip balm ticks all three boxes! I chose 'Pink Punch' cause I am a sucker for pink when it comes to lips. I expected it to be very light in colour once applied as after all it isn't a gloss or lipstick but it is very bright and eye catching - I am not actually sure why other bloggers are disappointed with the results of the colour really because for a lip balm it is amazing! I definitely don't need to apply too much to my lips and the colour lasts too which is a bonus. The balm itself smells delicious, like tropical fruit juice or something and tastes delish too (but not to the point of being irresistible and making you want to lick it off). It was £2.99 when I bought it although I don't know if that is special offer price what with it being a new product? If it goes up by much more that would maybe put me off buying it again as after all it is just a lip balm. £2.99 is definitely a good price for it though as it does the job it is meant to do with the bonus extras of smelling and looking nice too. When it runs out I will check and see what the price is update you as to whether or not I couldn't resist and bought more! Has anyone else succumbed to these new Maybelline lip balms? What did you think? great post! i only ever bought the plain one, that wasn't tinted. wasn't too impressed. but the packaging is cute and its easy to just have in your bag just in case.